Wanna play? We offer as much as you can handle! See tournament page for more information! Saturday January 26th 2019 "VolleyFreeze"
Saturday February 23rd 2019 "I Heart Vb"
Saturday March 30th 2019 "March Madness"
Check out our Calendar page for practice days and times. Staff and Team Pages coming soon. 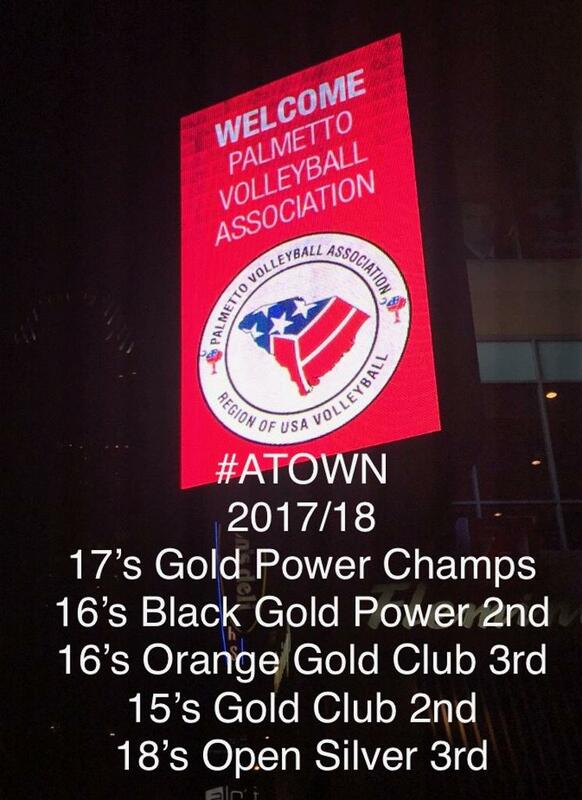 Atown volleyball is a proud member of the Palmetto Region Volleyball Assoc and the United States Volleyball Assoc. Like and follow atown vb on fb!